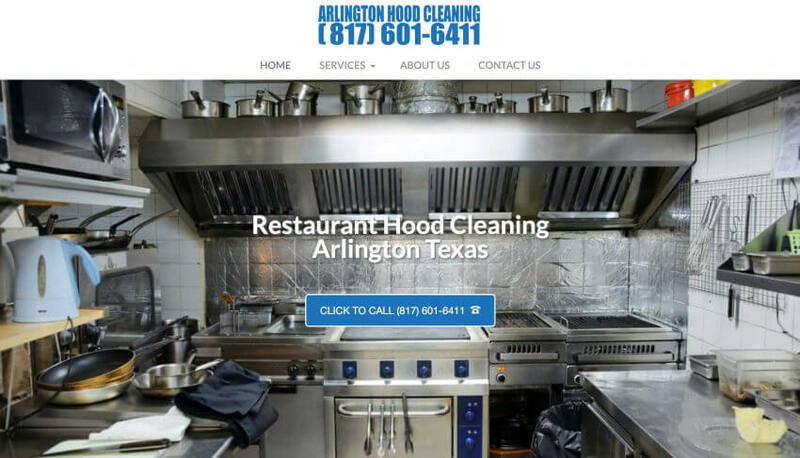 When you want the best to do a hood cleaning in your commercial kitchen, call Arlington Hood Cleaning in Arlington, Texas. They have a team that are bonded and licensed that can do a professional job of hood cleaning. If you have not had your commercial exhaust system cleaned lately, you should give a call to come out and give you an estimate. The initial cleaning may cost you more depending on the grease build up you have in your hoods. If we need to manually scrape the inside of the hood, it has been way too long since your last cleaning. Moving forward, it is recommended you have a professional hood cleaning job done every three months.